February is a very special month. It's my first nephew's birthday. I can't believe his is turning 23! 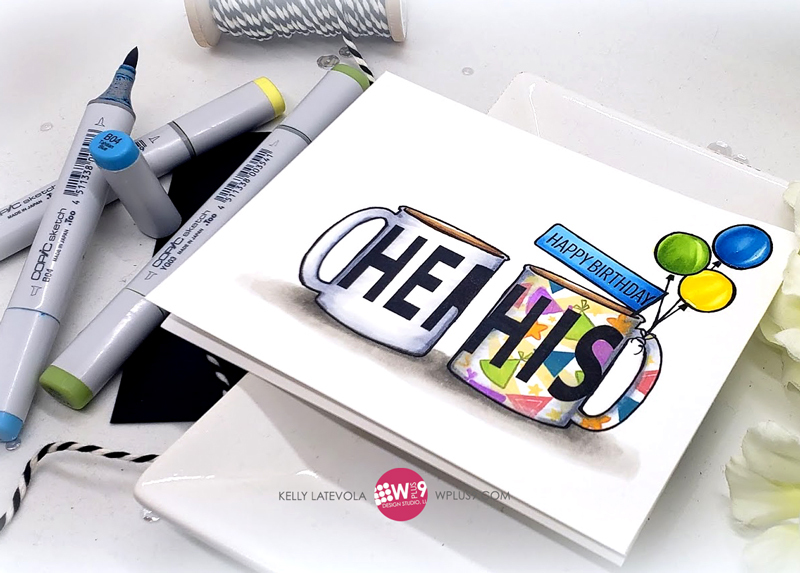 I have had so much fun over the years making boy cards with cute little animals and balloons, but now need something a bit cooler and more grown up, but still fun! 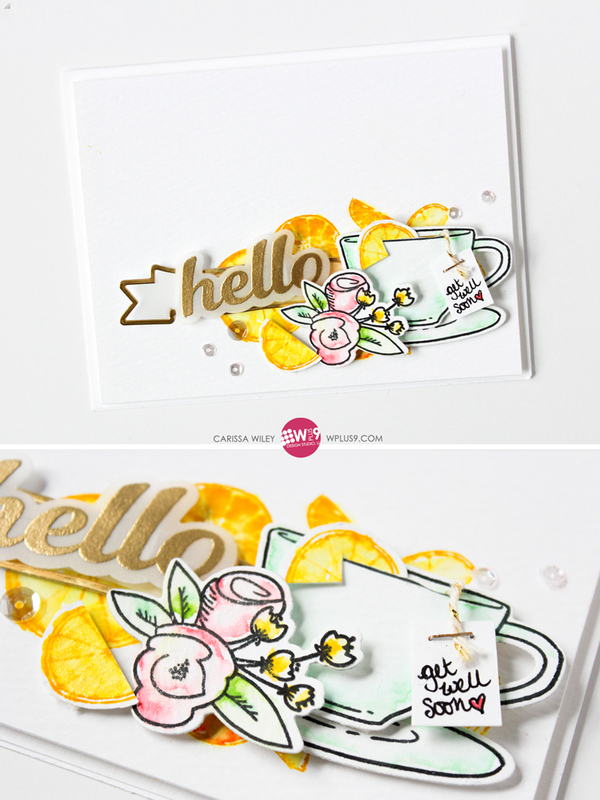 I started with a white card panel and positioned masks in the center that I created using the Whimsy Alphabet Dies. On top of the masks I did my stamping using the Ink Splats stamp set. I chose Lake House, Bo Peep, Falling For Blue and Nautical Navy Dye Ink. I removed the masks and gave the ink a little time to dry before stamping the sentiment. 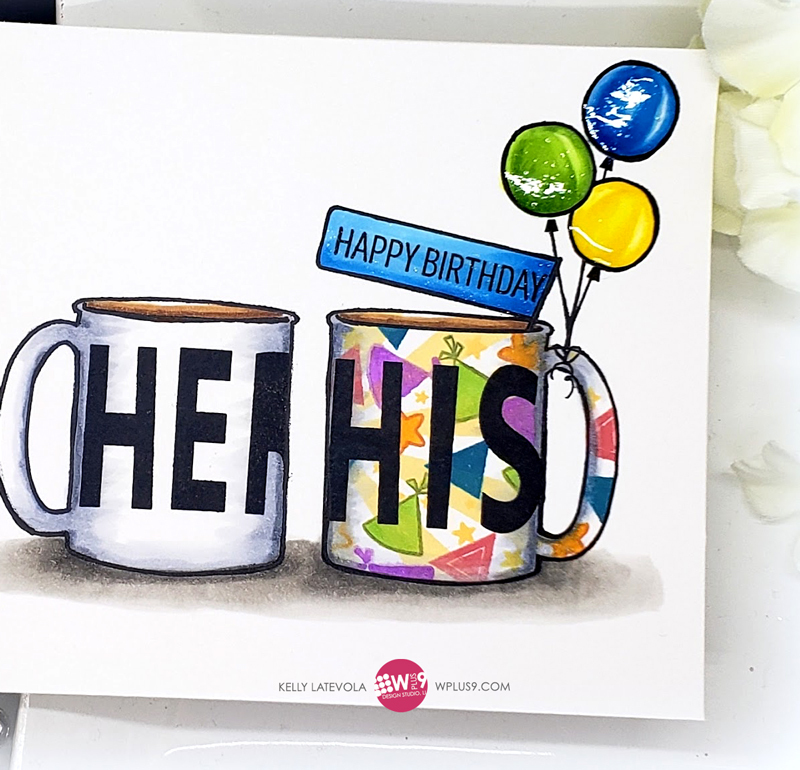 I used Strictly Sentiments 5 to create a custom sentiment by pairing two stamps from the set. 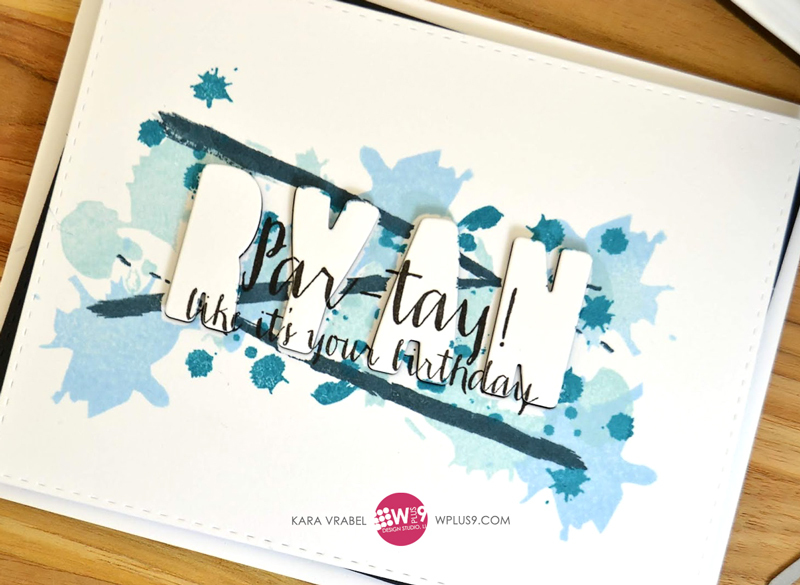 Once all of my stamping was done I felt his name, Ryan, didn't stand out enough. ; I decided to use the same Whimsy Alphabet Dies to die cut the letters from the stamped panel. I backed the panel with black cardstock and popped the letters up back in position. This way the sentiment matches up perfectly and the name is more prominent. Thanks so much for stopping by today. Masculine cards can be so difficult especially to a person like me who loves to create with flowers! 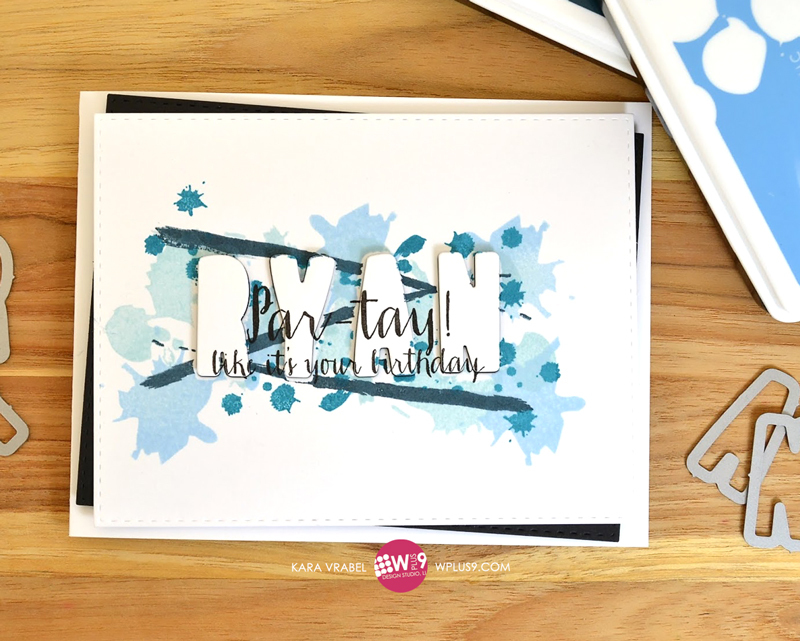 But with a few simple stamp sets like Ink Splats and Strictly Sentiments 5, it's quick and easy! Hi everyone! It’s Carissa Wiley here with you today. 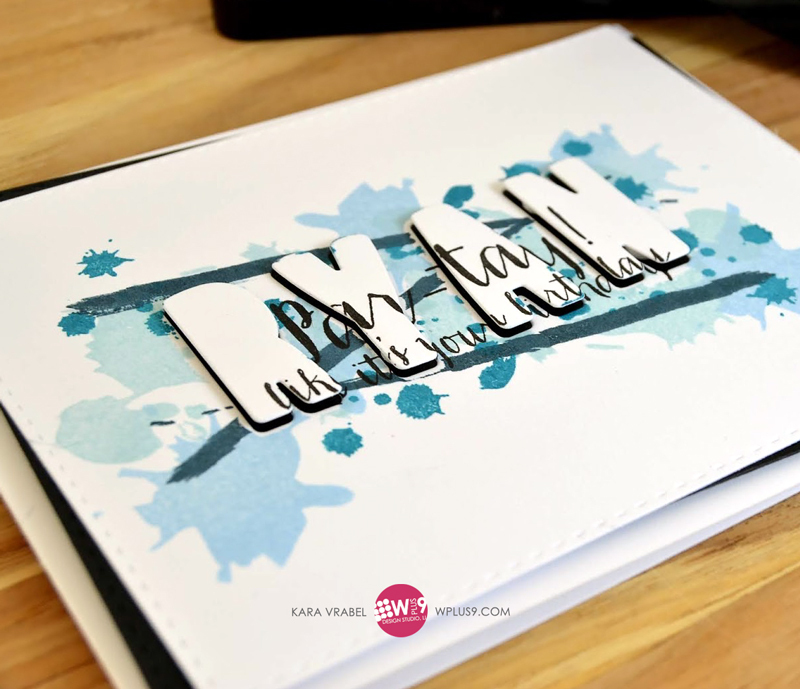 I have a fun project to share with you featuring the easiest watercolor ever, using water-based makers. Honestly, I like to refer to this as the lazy watercolor method. I think a lot of times as crafters, we over think things. We think things have to be complicated or time consuming to get great results. I fall in to this trap a lot and I have to remind myself that sometimes simplicity is best for me….even when it comes to techniques. I don’t want to downplay the beautiful results that you get with traditional watercolor methods…they are absolutely stunning. But if that is something that is intimidating to you, I want to show you that you can still achieve beautiful results with simple techniques. 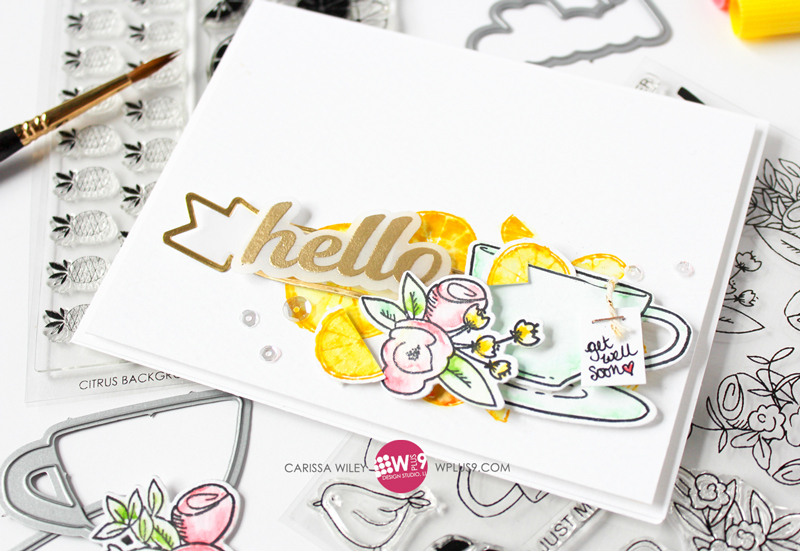 This card features just a few supplies, including the Hello And Thanks stamps and dies, and Citrus Background Builders stamps from WPlus9 - linked at the end of this post. I added a simple banner from the Bountiful Blooms die set to ground my sentiment. 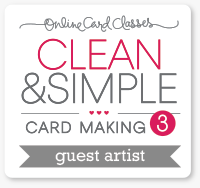 I’ll walk you through the creation of this card in today’s video tutorial, so be sure to check that out. I’ll talk you through how I created beautiful watercolor images with just a couple water-based markers and a brush. If you want to watch this video in HD on my YouTube channel, click HERE. While you’re there, don’t forget to hit that thumbs up, subscribe and turn on the notifications. Hello Crafters! It's been a hot minute since I made a masculine card but when that someone special in my life told me "You've never made me a card" I knew I'd have to figure something out. Since coffee is kind of a mutual love for us, I started with the Cookies & Cocoa set. That mug was perfectly sized for the idea I had. 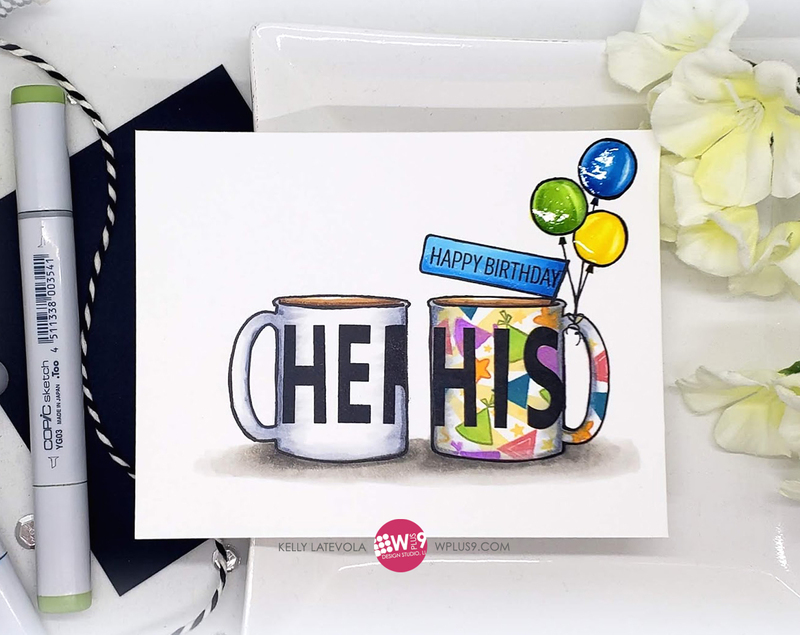 I thought it would be super cute to incorporate our love for coffee into his card by making his mug celebrate his special day. I used the mirror technique to get both his and hers mugs. Once the mugs were stamped I trimmed out a mask for the mug but I needed the negative instead of the positive so I could use all the party images to decorate his bug. I started with the Big Top Background then stamped the party hats and stars from the Unforgettable set. Once that was done I stamped the letters to spell out "His". I used the same mask flipped over to stamp the "Hers" on the other mug. 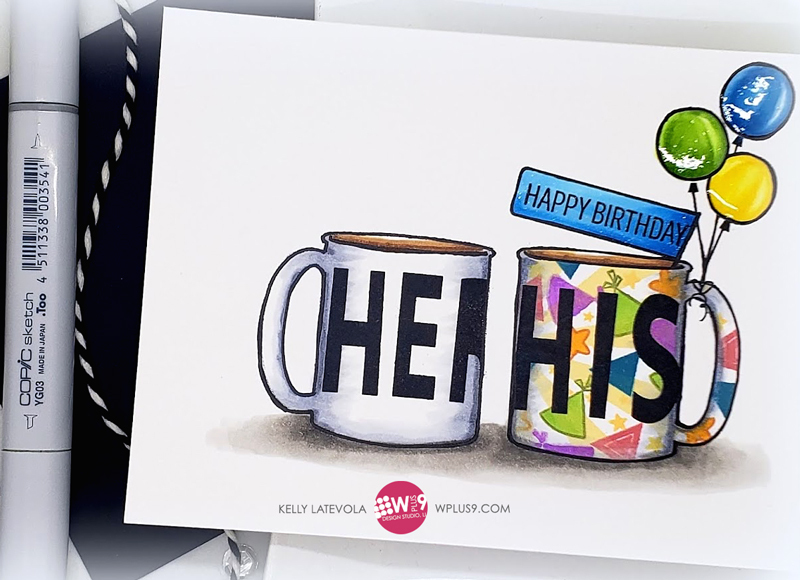 I used the Basic Labels and some simply masking to create a "Happy Birthday" flag for his mug. Of course no birthday is complete with a few balloons to celebrate. Once the stamping was complete I went to work with my copic markers. You can see the card from start to finish, including the mirror technique, in the video below. I love the shine the glossy accents adds! 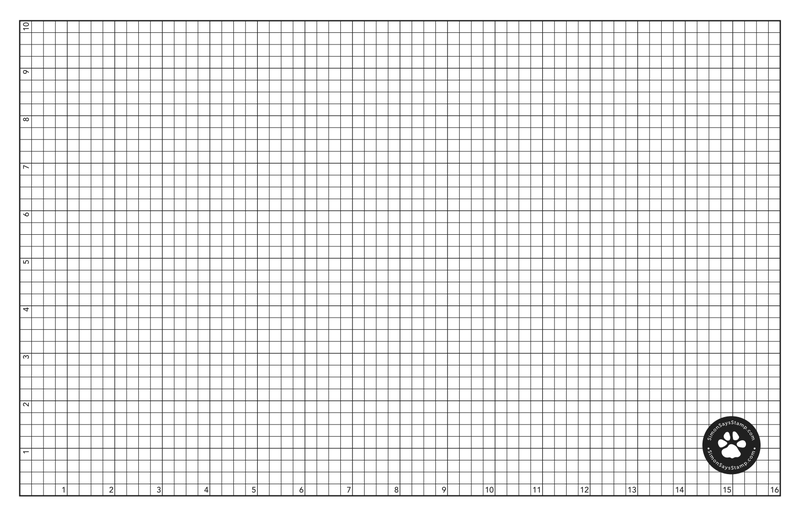 I think this a really fun idea, to create an inanimate object that's celebrating those special days. This would work with a lot of different options. Cars, drinks, any hobbies that person might enjoy. What do you think? Thanks so much for joining me. I hope you have a wonderful weekend!